Start your day with a fresh brewed cup of coffee, tea or espresso. Pair it with one of our delicious pastries or breakfast sandwiches. Try one of our delicious breakfast specials or one of our more traditional breakfast dishes. We pride ourselves on serving the perfect blend of classic breakfast and lunch fare as well as today's favorites from our kitchen. Our daily breakfast and lunch special offerings are expertly prepared using the freshest and most delicious ingredients. Great to have a local restaurant w/ great food, wonderful friendly service and a charming place to hang out in. Reluctant to post this review as I would hate to not have a seat when I come in. 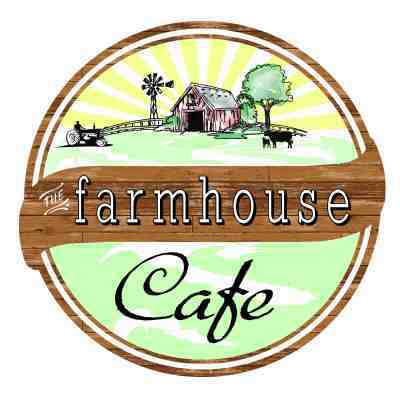 Farmhouse is officially my new favorite! Have been trying to come in at least once a week and try something new and have yet to be disappointed. 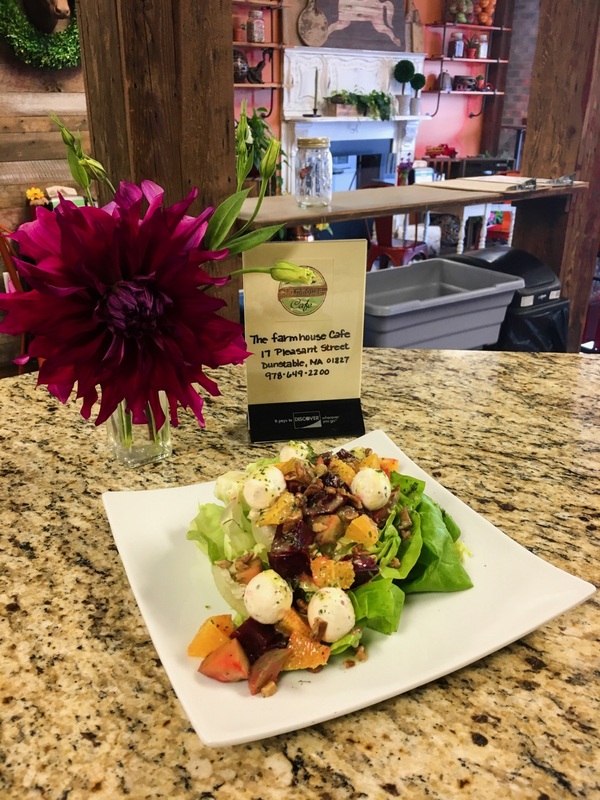 Their food Is fresh, thoughtful and delicious and the staff incredibly welcoming! Its a must!!FABULOUS! Been several times and are never disappointed. Truly friendly and helpful staff, a great menu and delicious food. One of our favorites!